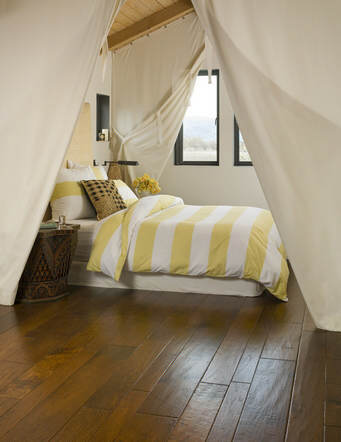 We reserve the craft of fine furniture-making for these floors of fine maple, hickory, cherry and walnut. 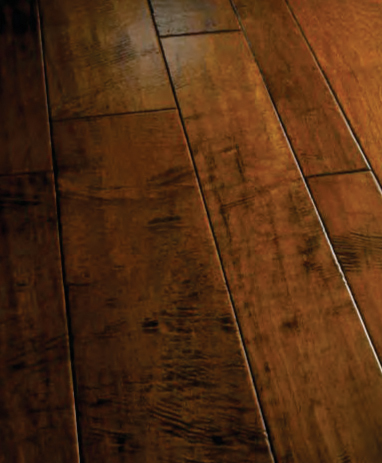 Each is hand-stained not once but twice for the deep color vibrancy of a hand-crafted heirloom! 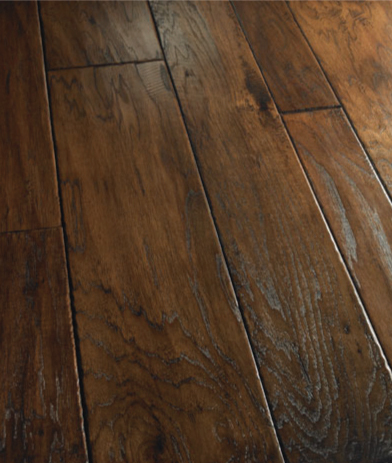 Reserve floors are custom hand-scraped (avoiding machine-made uniformity) and available in 4”/6”/8” rand-width planks in a variety of elegant colors. A 50-year finish warranty on residential installations adds peace of mind.